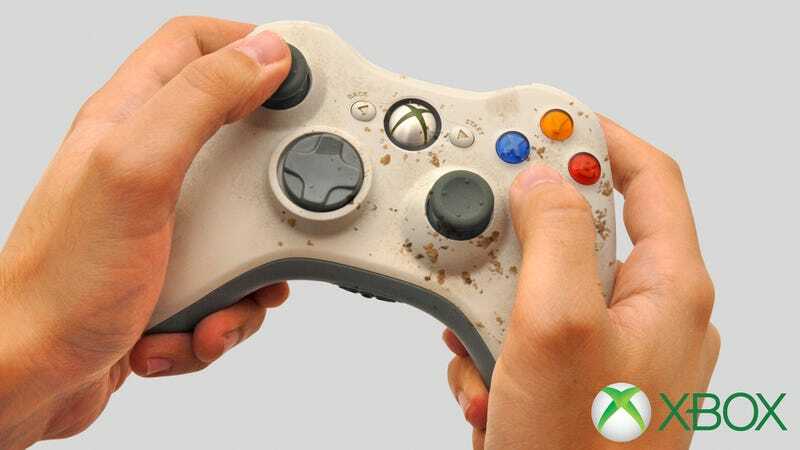 Every gamer is always looking for that competitive edge, which is why this latest product is bound to be a big seller: Microsoft released a new Xbox controller with pre-mushed-in buttons that you can make your friend use since it’s your house. If you play video games competitively, this is one piece of gear you absolutely need to own. Microsoft’s new controller also comes sold in a multi-pack so that players can steamroll up to three helpless gamers at a time before those friends decide not to come over anymore because their character keeps drifting to the left and they’re no longer having fun. It looks like it won’t be long until the world’s best gamers are making their friends use this dysfunctional piece of trash in order to achieve more victories than ever before!